2019 promises to be the most exciting yet for video marketing. The following whitepaper – crammed with stats, predictions, debate and recommendations – is our great big effort to set your marketing plans and your business on the path to success. Buckle up pal – this is gonna BLOW. YOUR. MIND. Let’s start by crunching the numbers. 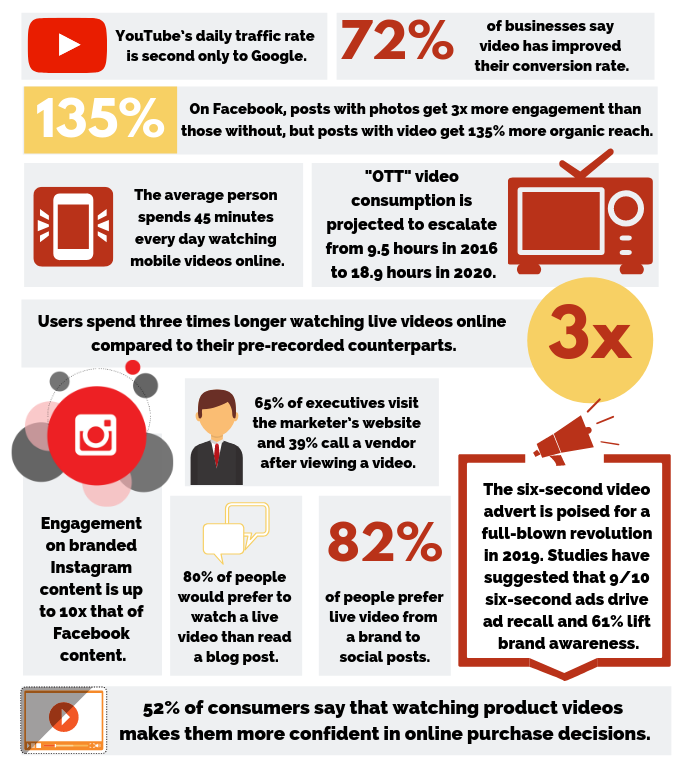 Here are the key trending stats from the video marketing sphere you need to know to prepare for the year ahead. A strategy is essentially how you implement your creative ideas, when you do it and where. Take the time now to enhance your 2019 plans to make sure your campaigns and investments in great content are going as far as they can for you, otherwise you could find yourself burning through time and money with little to show for it. It’s true. In these politically dicey and divisive times, where our environment feels threatened and the future unsure, the people of the world have begun to place greater value on speaking up and taking a side – no matter who or what you are. Brands are very much included in this expectation, led in no small part by Nike’s controversial backing of NFL player, Colin Kaepernick. By supporting Colin’s decision to kneel during the National Anthem in protest of racial prejudice in America, and subsequently siding with him and against the National Football League when he was released from his NFL contract, Nike turned the marketing and branding world on its head. The brave gamble they took here divided their worldwide audience, but the mere act of supporting this person by sacrificing a proportion of their market share for what they believe is the greater good has seen them come out on top. Now, the rest of us need to fall in line behind them. It means gone are the days of burying your head in the sand and expecting difficult conversations to blow over. As are the days of timid marketing and people pleasing with no moral parameters. Those who make the grandest gesture and the most topical statement are the ones who win the race to brand recognition. Serious food for thought there. This relates quite closely to the whole Nike/Colin Kaepernick scenario, but there’s an interesting angle here when it comes to strategising your marketing efforts. Obviously, you can’t predict the topical conversations of the future. At least not without the help of a dodgy clairevoyant or Paul the World Cup Predicting Octopus (RIP). So how do you work the “right” conversations that haven’t happened yet into a strategy? Well, your content strategy should be based around conversations that are already happening. You can find this in your search query report and your social media comments.The more divided opinions over it, the better, as it’s bound to bubble to the surface at some point and when it does, you’ll be ready. While we’re talking about plotting things into your schedule, make sure you are making time to go live on your social media channels this year. Social media algorithms are programmed to favour live video. 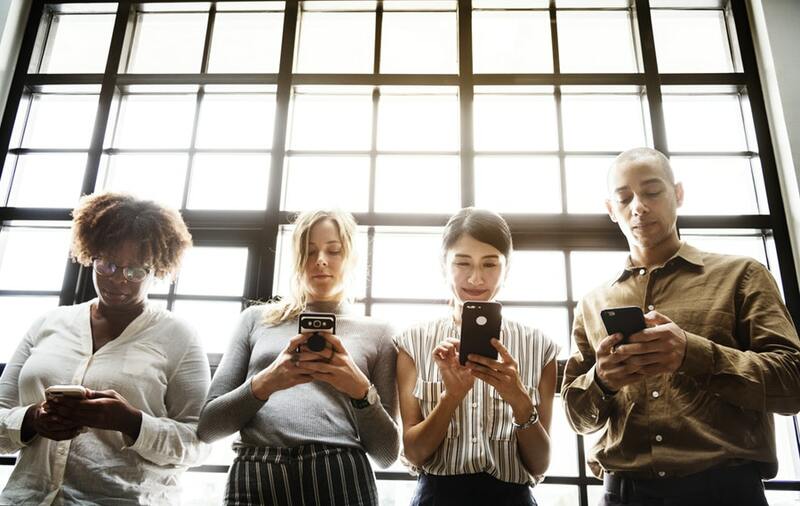 This is the result of content saturation endangering the sincerity and authentic connection social media can facilitate, and going live is not only quite personal, but to viewers it’s transparent and trustworthy. According to experts, almost half of live video is discovered via the news feed; a far greater natural exposure than your average photo post. Just to really hammer home the need to include live video in your strategy, research even indicates that live video yields higher engagement and retains viewers for longer than pre-recorded video. Video production has the upper hand no matter where or what you are marketing. But setting yourself up to conceive and create the ideas that make your video marketing (and consequential additional content marketing) succeed is a difficult thing to make practical in itself. Through years of experience and a vast client roster, we’ve determined some key elements that’ll keep your video content prowess razor-sharp in 2019. At DHP Studios, we’ve been called in on more than one occasion to help a struggling marketing team. Not struggling in terms of competency, you understand, nor because of skill gaps or even lack of motivation. Goodness no. Often, the issue organisations are coming up against is the struggle to achieve succinct storytelling in pursuit of a sales or subscription goal. Silo working always plays a part in this struggle too. In 2019, it’s more important than ever to be adept at storytelling. 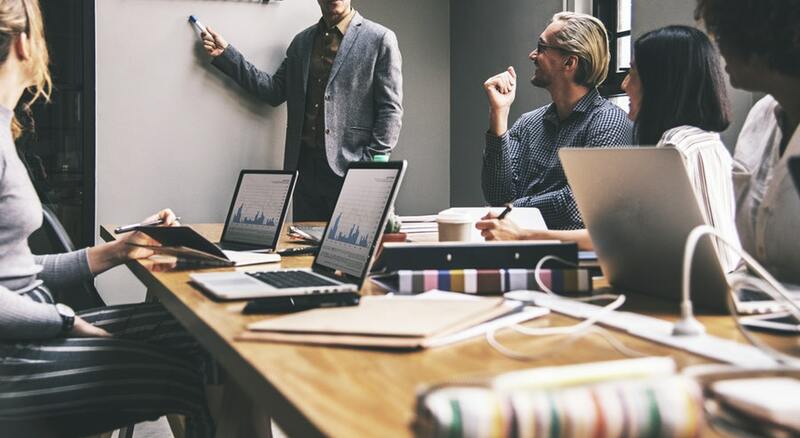 The better your team are prepped to be creative in how you tell your story, and are helped to transition from a purely sales mindset to that of surprise, delight and clear, people-led narrative, the more successful your marketing will become. We are all interested in the story. Sounds batty doesn’t it? But it’s true – In Real Life is very much making a comeback. It seems we’ve finally come full circle. We’ve reaped the benefits of a digital world, realised the pitfalls, and attempted to re-establish balance my making and having stuff again. Pop-up shops are on the rise. Facebook launched a print magazine. The Army is recruiting selfie addicts. Tangibility and turning digital age behaviours into something more meaningful is very much in. And what medium is perfect for showing people around the stuff? If you’re working with a tangible product already, you’re very lucky. You can metaphorically and physically pull your product apart, tell its story and put it back together on video. Longer form video content gives you the opportunity to demonstrate how your product becomes the sum of its parts, whilst your other content can feed into that overarching concept by breaking down the many ways your product positively impacts your customer’s life. Not to mention let them explore how you physically built it. If you can prepare a bank of content like this for a product launch this year, you’ll already have given yourself tonnes to talk about. We did exactly this with Nike Sneakerboots. Our ideas revolved around presenting the Nike SneakerBoot in the environment for which it is to be worn – the elements of Autumn and Winter. We demonstrated the burning out of old, simpler trainers and take the viewer on the journey of the SneakerBoot’s specialised layers, exploring each material and the shapes and textures they offer to the final product. You could, of course, banish the idea of IRL entirely and embrace a counter-strategy with another growing trend: 360 video and Virtual Reality. The key behind the growth of this trend, however, is often in the pursuit of viewing something to affirm honesty and transparency – particularly when it comes the the tourism sector and the idea of ‘try before you buy’. Take people to where they might go, or – if you’re in the gaming industry – where they dream of going. Bring real world experiences to them, and you’ll earn their trust quicker… not to mention their custom. eCommerce is experiencing some serious technological developments with the bubbling pot that is shoppable content. By all accounts, this is the clickable feature that’s about to explode. Shopping in 2019 is going to be quick, easy and swipeable. The role of video here is clear, as 96% of consumers find videos helpful when shopping online, and placing a video on an eCommerce page increases the order value by at least 50%. There is a strategic decision to be made here: should you invest in polished, directed videos? Or should you utilise newer, more developed phone cameras, save some cash and make do with homemade video? 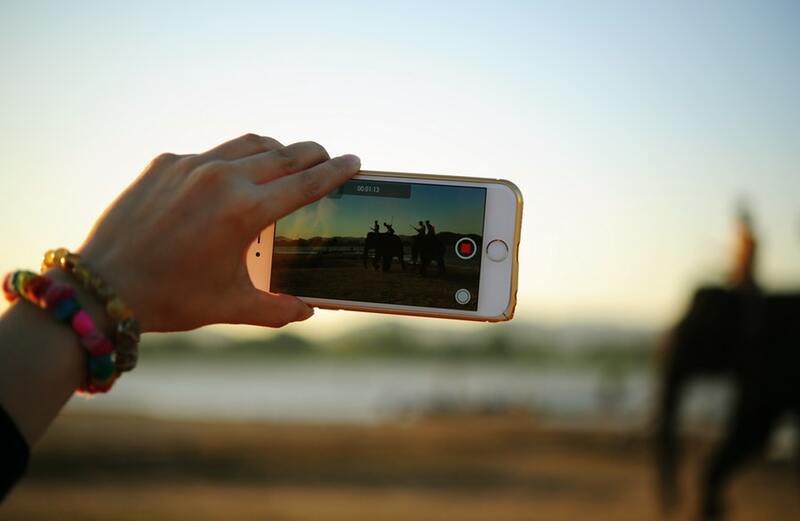 Some reports insinuate that due to wider access and higher quality of phone cameras, video production standards have lessened. Whilst that may certainly be true in some respects (professionally shooting every single organic Story video, for example, is definitely overkill and only really needs to happen on your phone), maintaining a higher standard of video will continue to set your channels apart from the rest. Whilst attitudes may well favour cheaper DIY marketing videos, that also comes with a greater level of social media noise. Accessibility doesn’t mean you have to lower your standards. Keep your look on-brand and professional and – by far and away the most important factor – focus on using video to tell your brand’s incredible stories. Without careful thought about the distribution of your mind-blowing content, you’re going to sell it short. A thorough lesson in marketing funnels comes in very useful here, so if that concept has remained unfamiliar to you thus far it might be something to pop on your 2019 Self-Development Wishlist. Who can help you share your content? Which social media channels are your audience hanging out on? What other media are your audiences consuming? Get them listed and use these sources for targeting, as well as to identify extra distribution channels that may be of benefit to you. Those three points build a great base for you to start thinking about distribution from. Add the following points and success is yours. Spare some creative juice for your influencer strategy too. Marketing through your own channels will only get you so far. 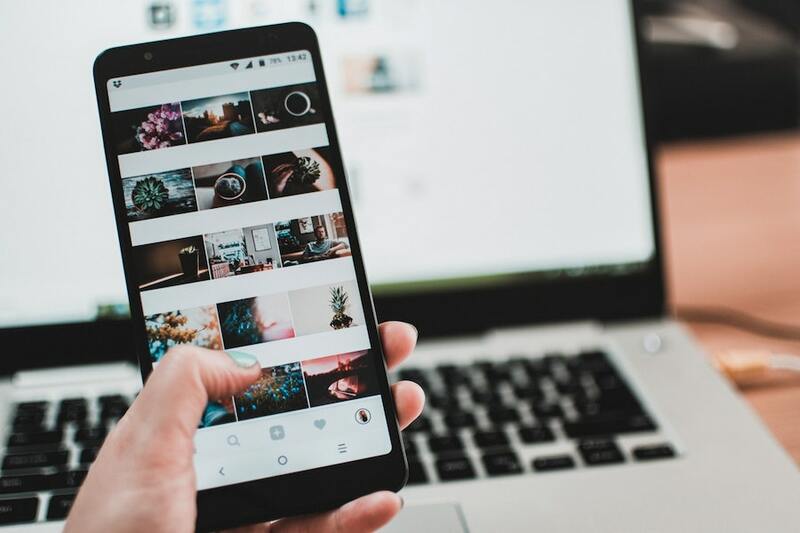 Due to a fundamental mistrust in brands – particularly among the younger generations – influencer marketing has grown at an exponential rate over the last ten years. People trust people. Hence the importance of storytelling as discussed above, but also hence the limited impact that comes with concentrating every resource on your own marketing channels. Engage influencers in the most meaningful, emotional and creative ways you can think of when you execute your campaign. Depending on who you want to collaborate with, this approach can be a slow-burn operation, and it’s time consuming (don’t worry, there are some great influencer marketing freelancers around to manage this process for you), but the brand endorsement you achieve when you do this right can really pay off. Towards the end of 2018, we had the pleasure of working on a creative video campaign with British Study Centres. With the goal of recruiting young people from across the world onto their English Language course, we used the influential command of their key collaborator: Manchester City FC. We stuck to the forward-thinking mainstay of putting the people (in this case, potential students) at the heart of the story. Rather than using Man City FC players in the video – who are wonderful but would distract from the campaign objective – we boasted the influence of the location and the iconic blue kit. And then we turned our attention to a smart distribution strategy, with incredible results. The City Football Language School web page has seen over a 104% increase in web traffic since the beginning of the Facebook ad campaign. This traffic is almost entirely coming from Facebook. Referral traffic from the British Study website is also increased significantly with a rise of 7600%. In one month, the perfect blend of influence, clever distribution and innovative video production obtained results beyond the clients wildest expectations. With the decline of Facebook reach (yes, we’re bored of hearing about that too) and ever-increasing content saturation, it’s more important than ever to be able to target the right audiences and captivate them through video, which experts predict will be the medium that sees the greatest growth rate on the Facebook advertising platform. Because there’s advertising spend at stake and a growing number of confusing advertising options being offered up by the social media giant, your strategy is integral to your Facebook marketing success. And it’s worth doing well, because despite the number of times the death of Facebook has been predicted and even despite all of last year’s data scandals, no one’s really planning on ditching their Facebook profile any time soon. All stats are up year-on-year, including new signups, advertising revenue and daily active users. Those stats are true as of January 2019. The takeaway here is simple: Facebook is too big to ignore, and there are some gaps in the market that could prove effective for you if you move quickly (see Sector Recommendations below). 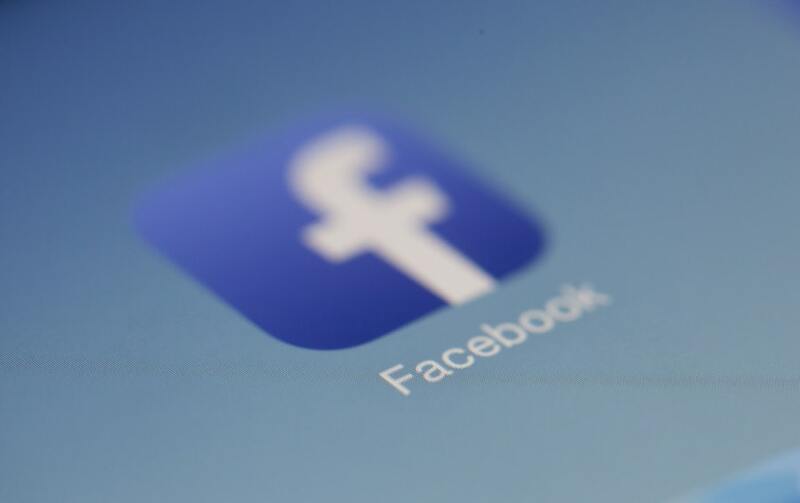 For now at least, you need to keep facebook advertising in your strategy, put your money behind video adverts, and keep them sharp. 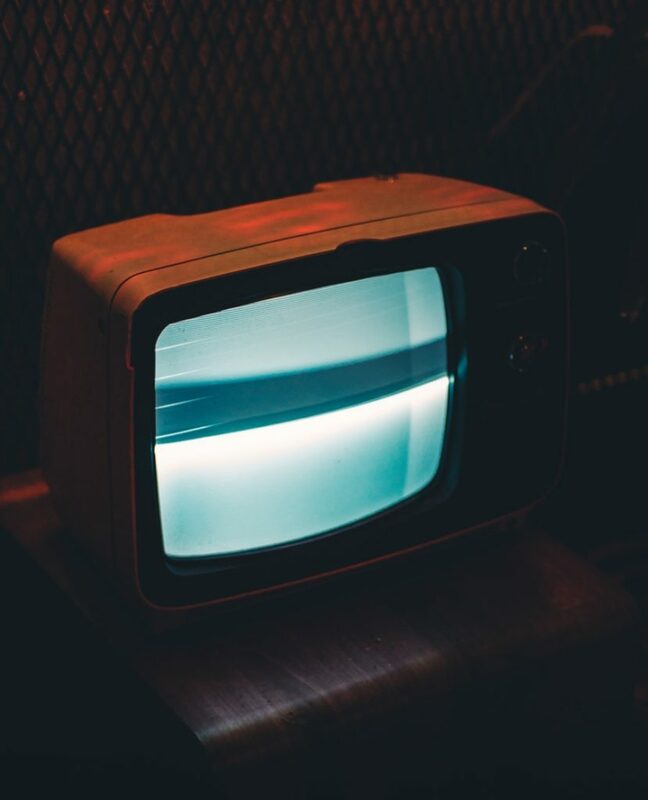 It’s been reported by Business Insider that to reach the under 35s, space for video adverts are being taken up on Instagram over any other channel… including traditional television. For this age group, as much as 61% of marketers will opt for the image-led platform compared to just 3% who target young people through TV adverts. YouTube was next most popular for youth ad space at 30%. Meanwhile, the over 35s are keeping it traditional. The highest proportion of advertisers will still pay for prime time ad slots to reach this demographic, with Facebook coming up as the second most popular platform. Instagram trailed in at 3% of space for this age group. Revising any marketing request forms that get submitted to your team so they lead with storytelling touchpoints. Put forward a report or proposal to make your ways of working more conducive to creative brainstorms. Lead cross-organisation Integrated Marketing Sessions. 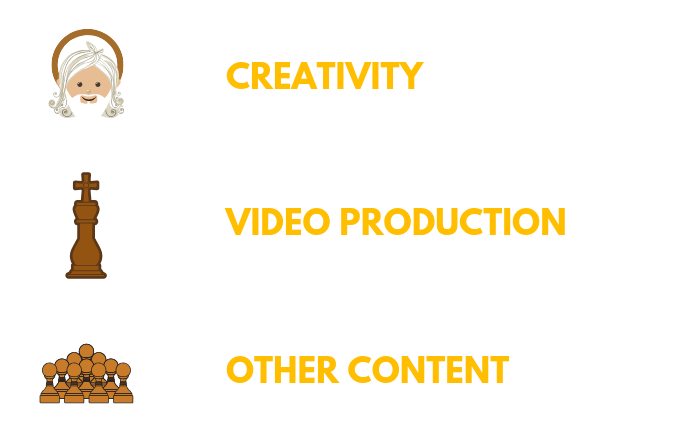 Work with video marketing and production agencies who’ve cut their teeth in the industry by working in this way (hiya!). Identify the questions you’re asked most on social media or the search queries that regularly need people to you. What do your audience need you to talk about that will make them converse with you? Carefully plan how you’d talk about a relevant but controversial topic on your brand’s social media channels. Where would be best to have that conversation? What’s the most meaningful, but reasoned and non-damaging way to debate this subject? Is your community management up-to-scratch? If you’re really going for this, do NOT underestimate how many man hours it takes to have level-headed conversations with the public without damaging your business reputation. It’s all about a careful balance with a good intention. 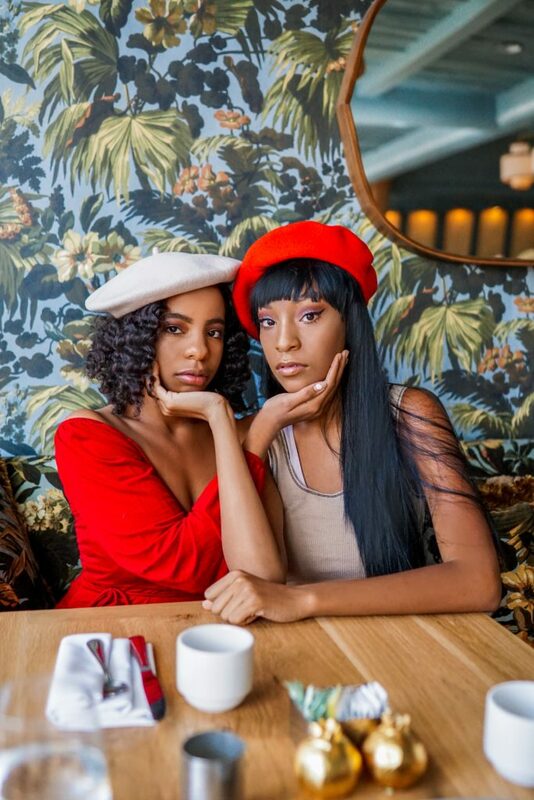 Take one of your 2019 campaigns and create an additional creative proposal on what you could ask influencers to do to really engage with your brand. The more interesting content opportunities you give them, the better the exposure. Source some extra budget to pay them (because they should be paid for doing your marketing for you). It’s possible to approach people who may want to engage for exposure, but that will be a harder process to maintain in the long-term. Plus, they have rent to pay. Let’s not be that guy. Drop us an email to make sure you capture their campaign activity for your own video. Use the production internally to prove the worth of influencer marketing to your stakeholders, and externally to target the influencer’s audience with an acquisition strategy. Don’t panic if that all sounds like gobbledegook to you – we can help you out there. If you work in a product-based company, you can thank your lucky stars because your job is half done. Your challenge is to work out how to kick it up a notch when is comes to displaying your product. Pull it apart and brainstorm what you can show your customer. What genius invention could they hold in their hands if they come to you, and how will it enrich their life? Step up every touch point and use video marketing to show them exactly what they’re missing. Service-based business have a trickier feat, especially those in the charity sector. There are ways around this difficulty though, particularly by taking into the account the possibilities that animation brings to the table. We published five reasons animation may be the way to go for your next video campaign, and this approach has paid off for many of our service clients, including Teenage Cancer America, Wellcome Trust and The National Maritime Museum. Considering a phone upgrade or an investment in a dual camera. You can’t take 360 videos without one. Try Facebook 3D pictures. Undertake a couple of tests with your dual camera. Pick a smaller space to show your audience in this new format, and ask what they like/dislike about it. Use the feedback to take better 3D photos until you’re showing the audience exactly what they want to see. At this point, you have a baseline for consistency that you can build on for bigger, richer engagement with every post. Across all the social media platforms that have them, the Stories feature is currently the most under-utilised advertising opportunity, making them ripe for better exposure than advertising in the newsfeed, and higher ROI. Considering the brief and creative nature of stories compared to the longer-form and often more serious nature of posts in the main newsfeed, it’s a logical assumption that paid placements in Stories are best utilised by the entertainment sector, as the viewer is often there to consume lighter content. If you haven’t already, create yourself a schedule for organic Instagram Stories and stick to it. Getting your existing audience used to you using Stories and being able to leverage an existing following through them will provide better data (enabling strategic pivots to your advertising plan) when you start your first advertising campaign. Dive into your target audience. The more you can learn about the profile of your target demographic and develop a marketing persona, the better your advertising targeting will be, ensuring your spend is put to good use on the right people. Video continues to be the best performing content type within Stories, but it’s a double edged sword. The pressure is on for that one video to capture your viewer’s attention, tell a story and deliver a memorable call-to-action in just a few seconds, which is no easy feat. Plan this thoroughly and don’t leave it to chance. Or give us a call, obviously. Schedule, schedule, schedule! Though traditional TV hours are decreasing, the concept of the schedule will undoubtedly help your channel succeed if you stick to it. Throughout this whitepaper, trust has been mentioned a lot. The act of simply choosing consistent publish days and times for your YouTube videos will offer potential fans an olive branch, allowing to get comfortable with you. Let them know what to expect, and deliver. Continuing the theme of getting comfortable, establish content buckets. Jessica Zweig has a brilliant blog post on exactly how to do this. If you can bucket your channel’s content, you ensure you stay within a range of topics your audience want to hear about, rather than going off-piste and boring them, which should secure those all-important returning visits. And there it is – our 2019 video marketing whitepaper. If you want to chat through anything further, ask a question or just tell us you like our shoes, feel free to drop us a line. Here’s to 2019!